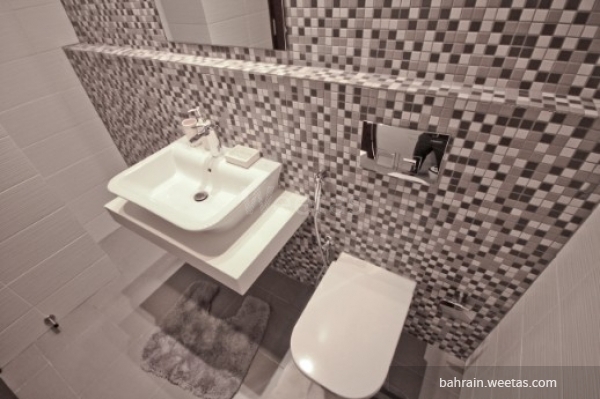 Luxurious fully furnished apartment for sale in al saad compound in reef island, with sea view. The apartment consists of 3 bedrooms, 3 bathrooms, kitchen, living room area. 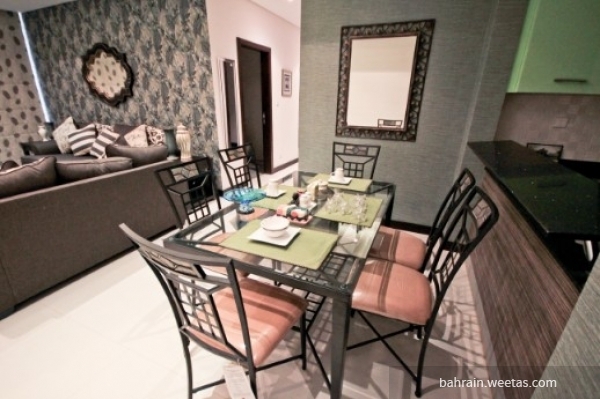 It has an access to many amenities like pool, gym, sauna, car parking, and security system. This property costs 18.5% less than the average 3 Bedrooms Apartments in Reef Island area.